Max Kinghorn-Mills is Hollow Hand. Following an exceptional string of self-released 7″s last year, the Brighton, UK artist dropped the Star Chamber full-length last month, via Talk Show Records. 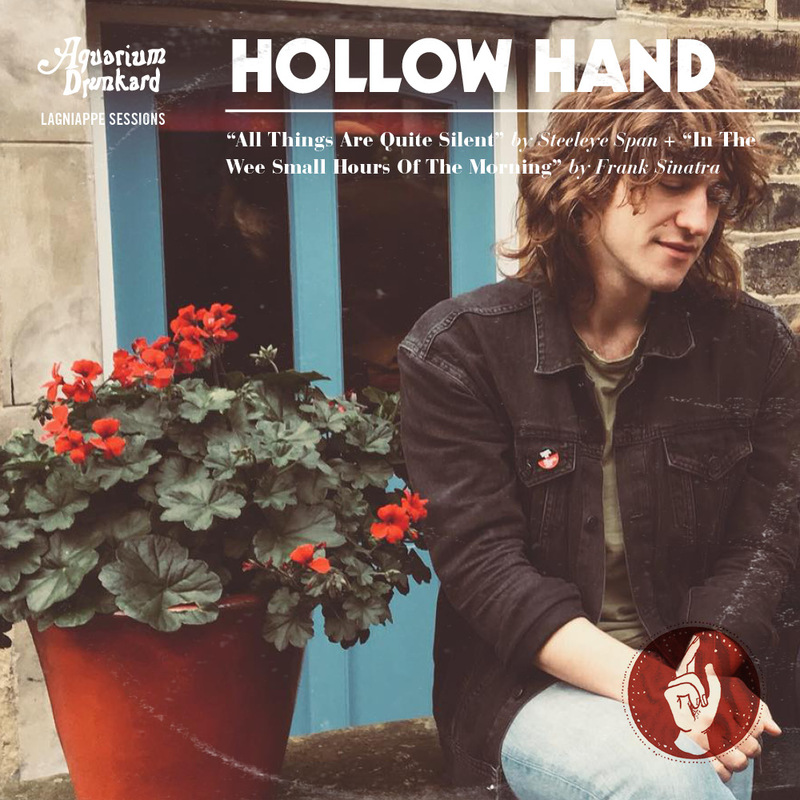 Expanding on the homebrewed folk and psychedelic pop swirl of previous works, Hollow Hand’s latest is again a home recorded affair, one which Kinghorn-Mills describes as being inspired by “nature, beauty and above all positivity”. 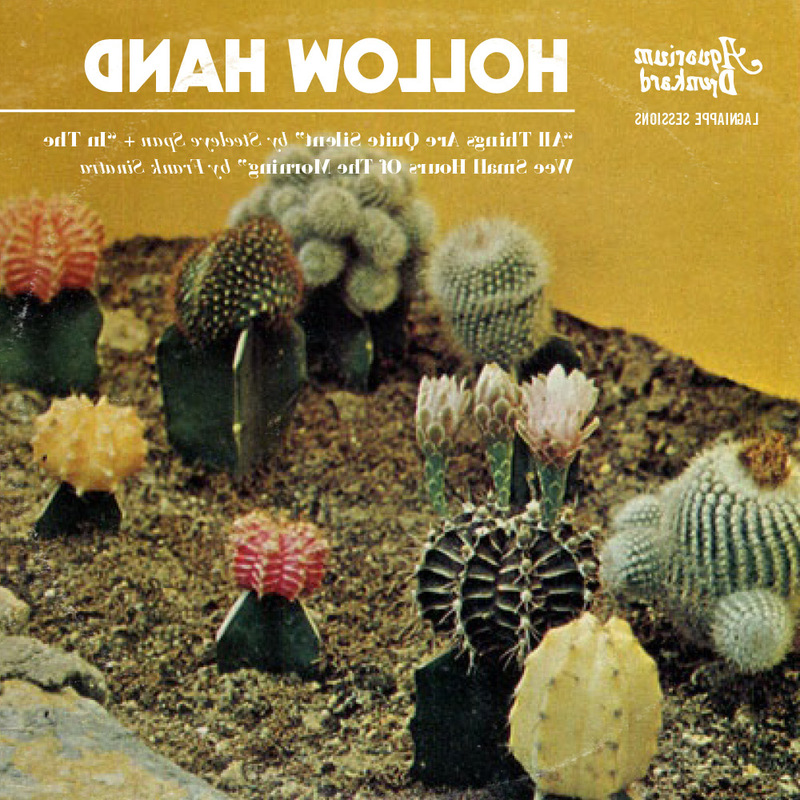 For this installment of the Lagniappe Sessions, Hollow Hand re-imagine Frank Sinatra…if Sinatra listened to, say, Kevin Ayers and Robert Wyatt. Next up is a cover of perennial British folkers, Steeleye Span’s “All Things Are Quite Silent”. The artist on his selections, below. This one is for my Grandmother, she’d play Sinatra’s films & songs to me all through my childhood so I’ve always known his voice and those magical arrangements. This whole record is a beautiful one and his music comes with a certain darkness that I’ve always felt and been attracted to, so it’s interesting to inhabit that headspace and see what happens. Most people laugh at me for being so into this band but there’s such a powerful feeling in the first two LPs and I find myself daydreaming about them always when recording my music. I’m usually looking for anything which makes me forget that I’m right here, even if just for a brief moment, so it’s been cool to get an excuse to sing about mortals, kings & sailors. There’s such a lamenting sadness in this traditional song, collected in 1904 it comes with a real history of forced conscription from the perspective of two sweethearts, I also adore the Shirley Collins recording. At least you didn’t get ‘all around my hat’.